1. Magnetic holder, your devices would stick to the holder solid by the magnetic force. 2. Small size, it would not take up too much space and easy to carry outside and travel. 3. 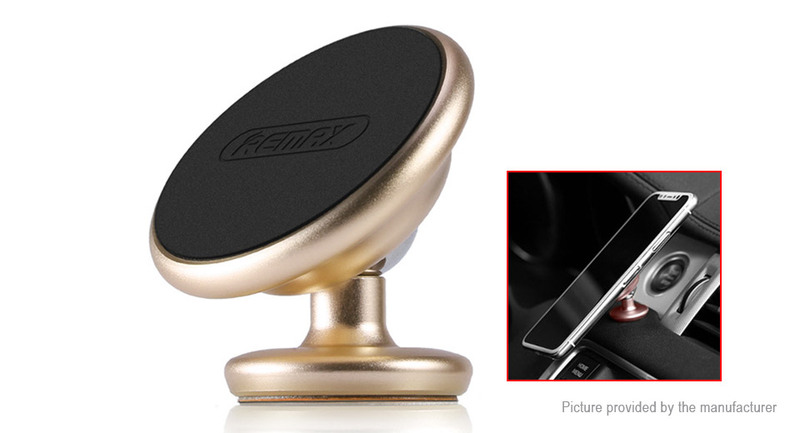 Suitable for dashboard or table, would not block your sight, and provide safer driving. 4. 360 degree rotation, totally meeting different demands for angle, easy to adjust. 5. Aluminum Alloy appearance, concise but exquisite, anti-oxidation and corrosion.